Great value on a beach house with many upscale features. 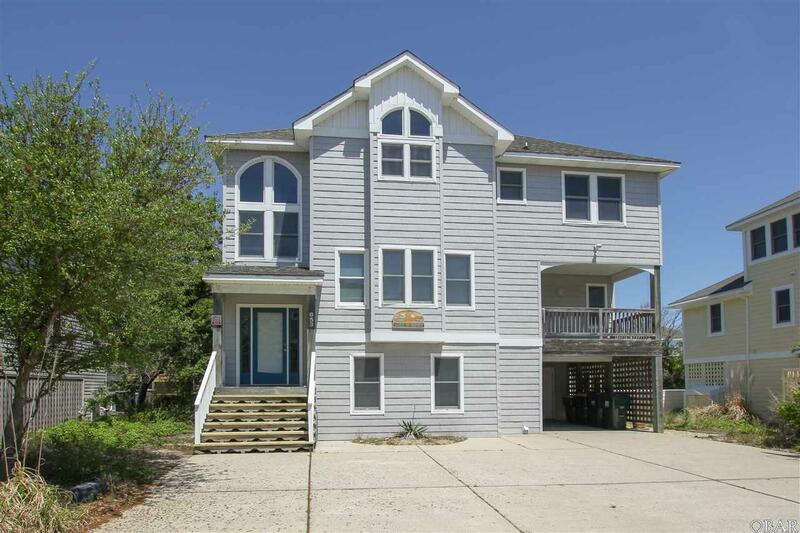 Located only 150 yards to the beach access, this house is the perfect investment home or family getaway. 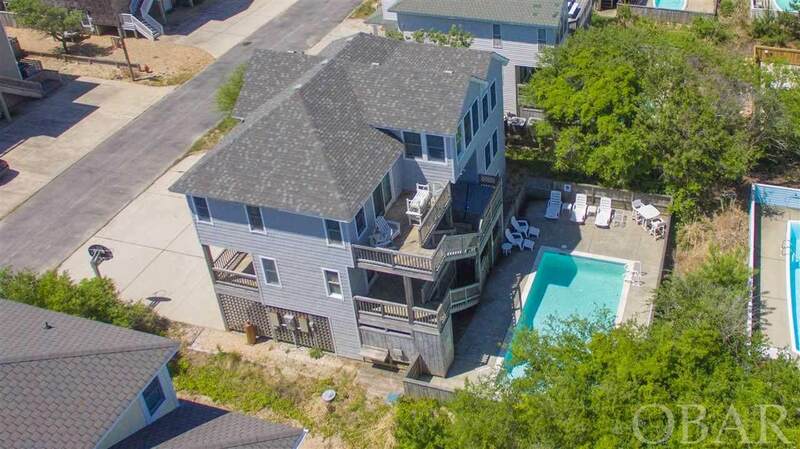 It features a private pool and hot tub, a large kitchen with two sinks, two dishwashers and refrigerator with ice maker and a first floor great room area with surround sound, and a separate wet bar. The lower level contains a TV, stereo and foosball area complete with a second refrigerator with icemaker and microwave. There are double laundry areas, one each on the lower and middle levels. 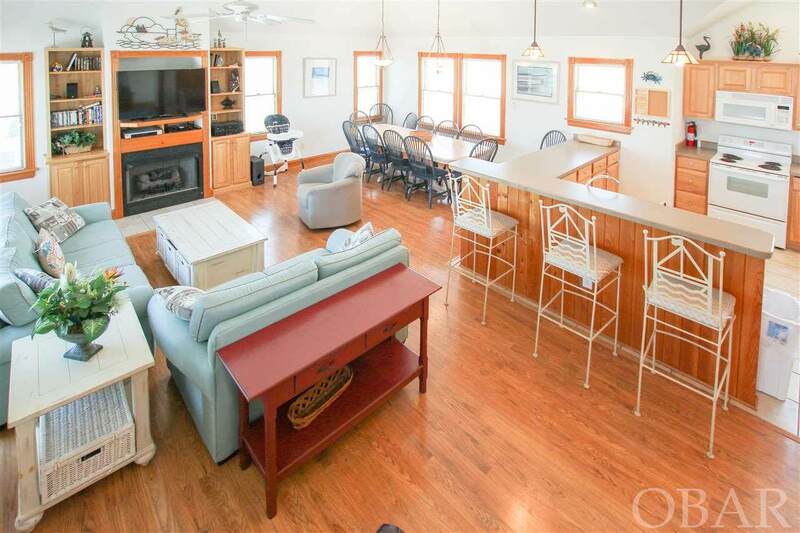 This house boasts many features not found in vacation homes including many solid wood cabinets and built ins, ample closets, and large gunite pool (15X30.) 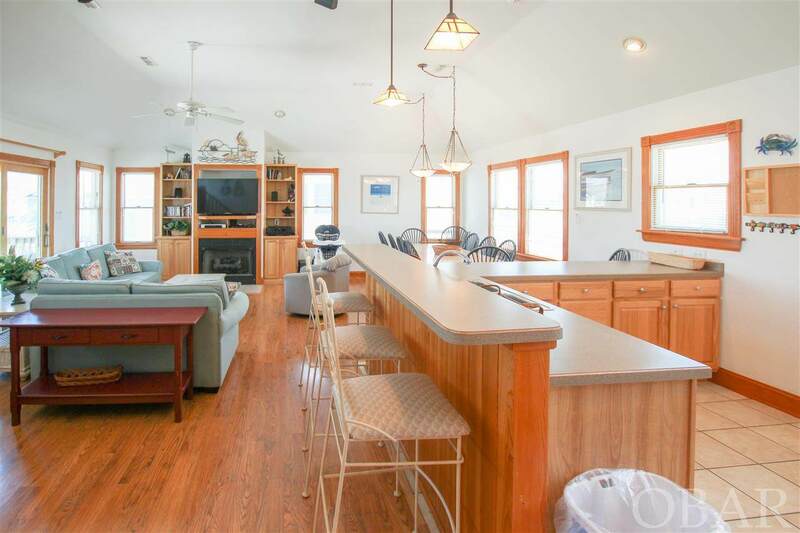 Huge fully equipped kitchen with seating for 12. Nothing to fix or replace, ready for years of enjoyment. It is located on a lakeside cul-de-sac in beautiful Ocean Lakes, which has exclusive amenities such as multiple tennis courts, lake, large community pool, baby pool and gazebos.